Gregg Crawford. “The Gopher Guy”, will be here to demonstrate how to set his modified Cinch gopher trap for best results. 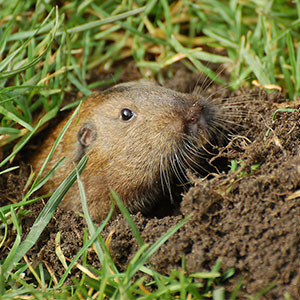 Gregg has successfully trapped thousands of gophers in Sonoma County. Reclaim your garden from these underground terrorists! This will be a hands-on outdoor workshop. A very popular workshop! Learn Sonoma County: Classes and workshops for everyone.